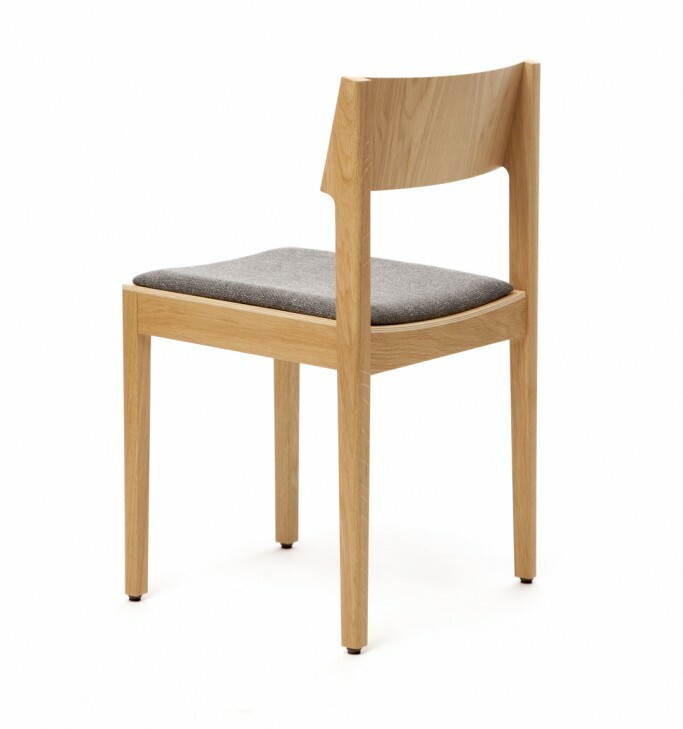 The Tuttu-chair looks very familiar, but has still its own character, although rather modest than pretentious. The back, seat and armrests of this little chair are made of solid wood. 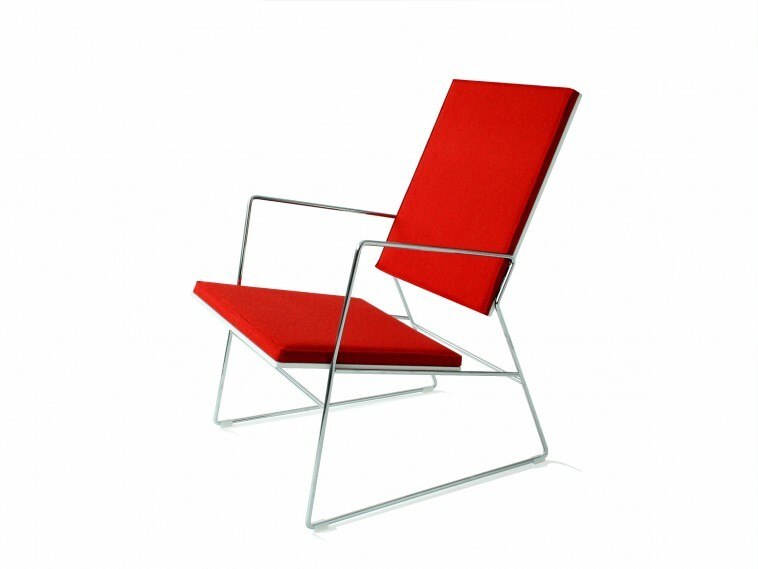 The chair is stackable, with or without armrests. 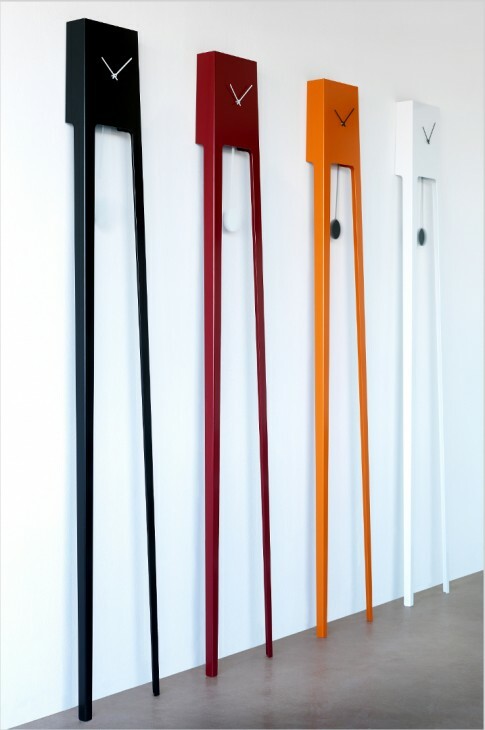 The main idea of the Tikku furniture range is the "flatpack" concept, with different sized sticks piercing each other to provide the necessary base for various furniture. The variation in the thickness of the sticks and the wood requirements as material and the correct composition of the structurally durable solution makes the design interesting. Pinta is a modular interior decoration system for internal walls. Moulded (Piiri, Tiili and Laine models) interior panels are suitable for private homes and public spaces. Rhythmic three ­dimensional wooden surface revives the wall surfaces and wood offers warmth and value characteristic to the material. Panel surfaces are perforated and shaped to give the surface a three­dimensional look. Panels can be stained or coated with different wood veneers of natural shades. The surface can also be utilized for displaying products in shops and storing small items at home by designing the surface with different­sized shelves and hooks. Pii side table is a part of Pii product range. The frame is made 30x15 mm flat oval steel tube and table top is glass. Pii bar stool is collaboration with Finnish furniture company Vivero. Pii easy chair, stool and high stool are all with a seat formed by hanging, beautifully draped fabric or leather. The frame is made 30x15 mm flat oval steel tube. 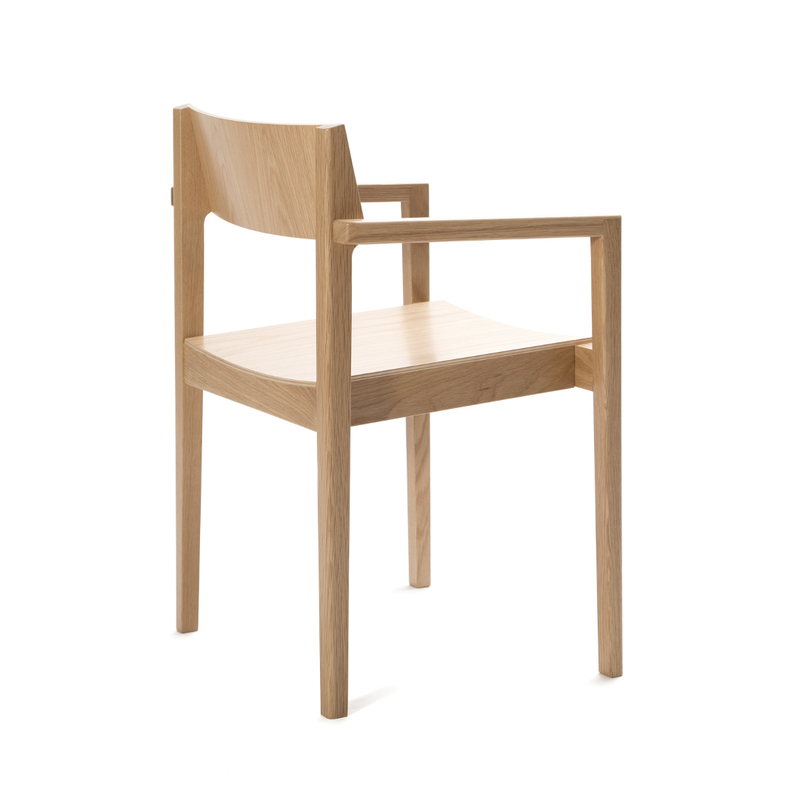 Pii chair is collaboration with Finnish furniture company Vivero. 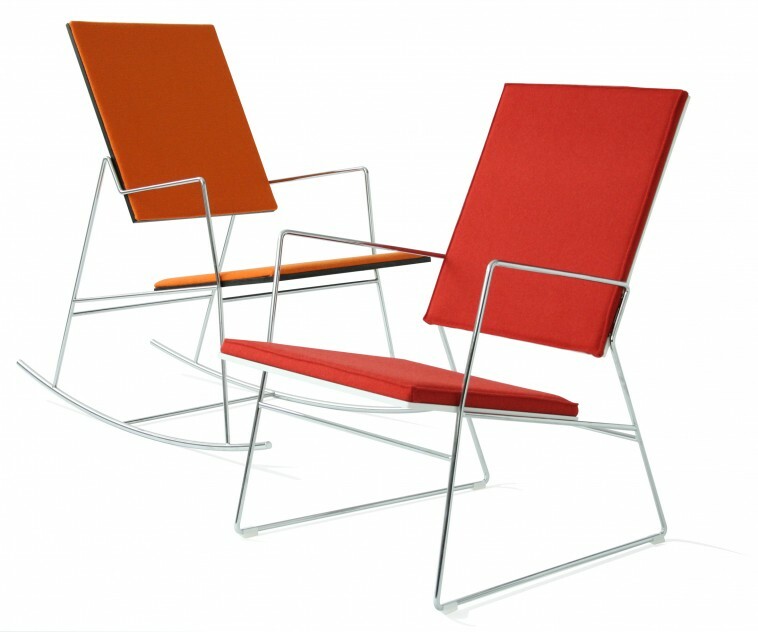 Pii is a low-height easy chair with a seat formed by beautifully draped fabric. Pii is a merge of a steel tube frame and a hanging fabric structure. The frame is also available with laminate or veneer surface. 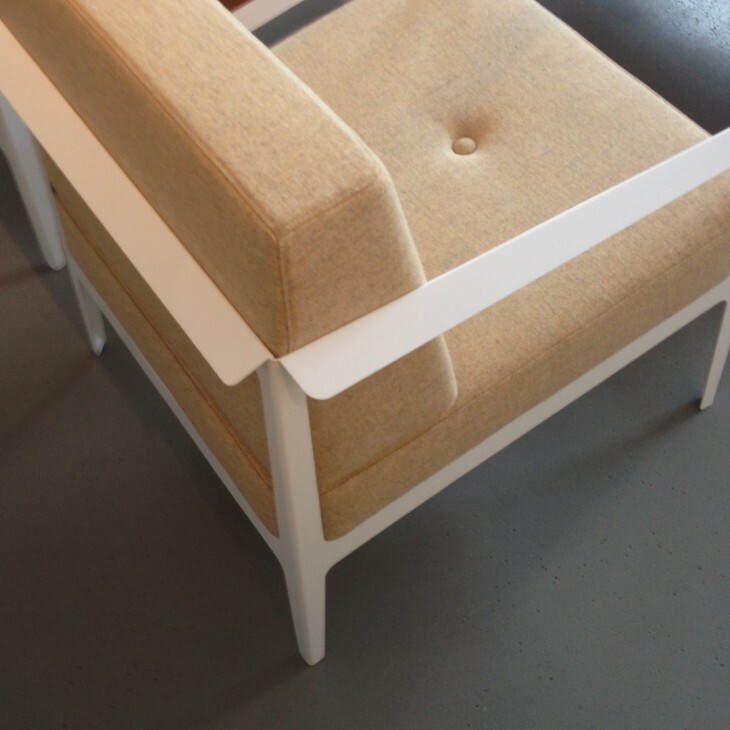 Pii foot stool is collaboration with Finnish furniture company Vivero. Pii easy chair, stool and high stool are all with a seat formed by hanging, beautifully draped fabric or leather. The frame is made 30x15 mm flat oval steel tube. 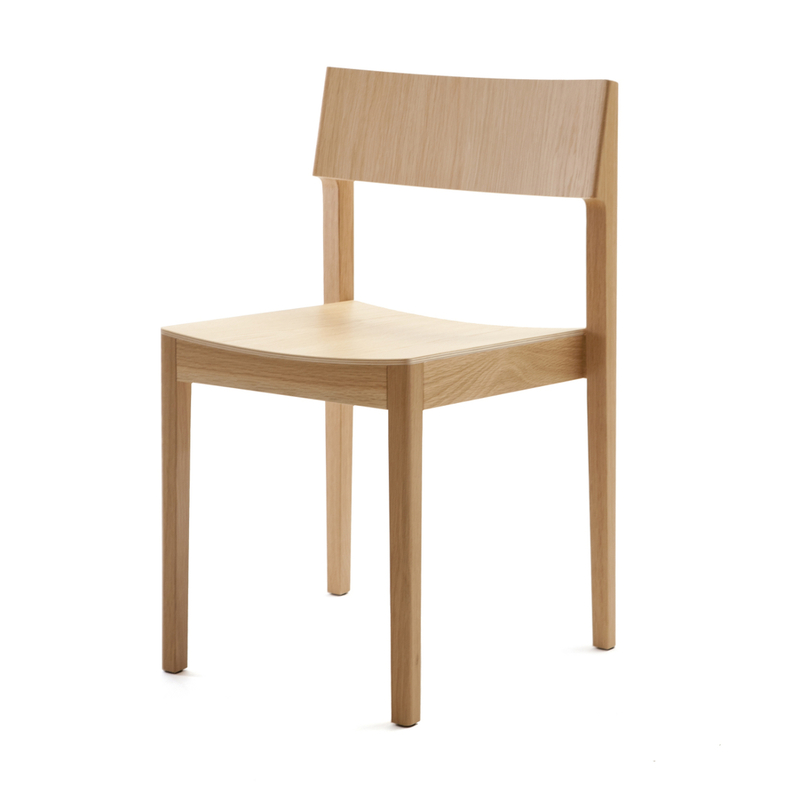 Intro C is a wooden chair for use in a variety of public and private spaces. At first sight Intro looks simple but it's designed with a lot of attention to detail. The unique design combined with ergonomic proportions make it suitable for use in different purposes alone, in a group or around a table. Available with an upholstered seat and/or back. 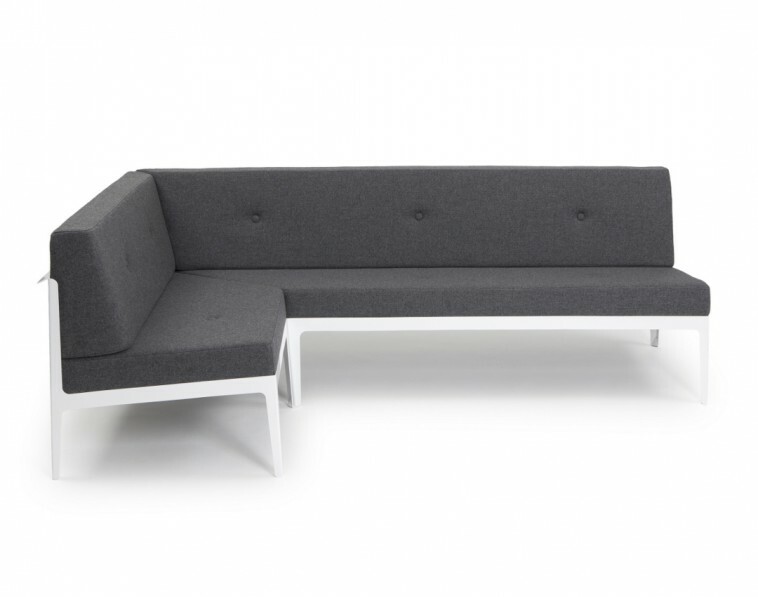 Moi Moi sofa is a collaboration with Swedish furniture company Balzar Beskow. The welcoming sofa Moi Moi has a deceptivly simple wooden base which through is construction give the sofa a light and playful expression. 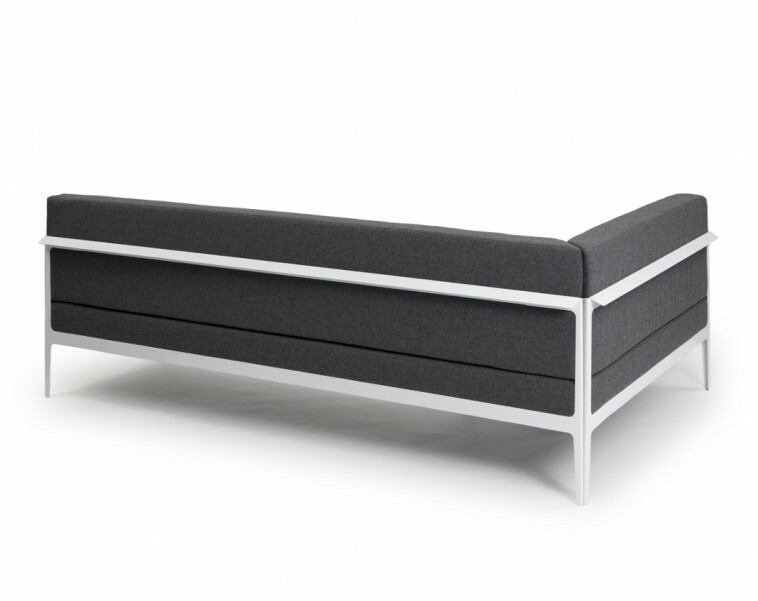 Moi Moi bench is a collaboration with Swedish furniture company Balzar Beskow. The welcoming sofa Moi Moi has a deceptivly simple wooden base which through is construction give the bench a light and playful expression with a hint och Scandinavia. 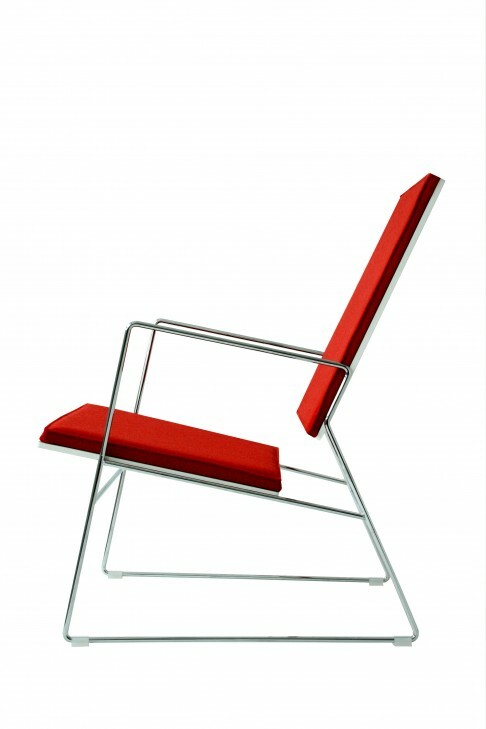 Pii chair is collaboration with Finnish furniture company Vivero. 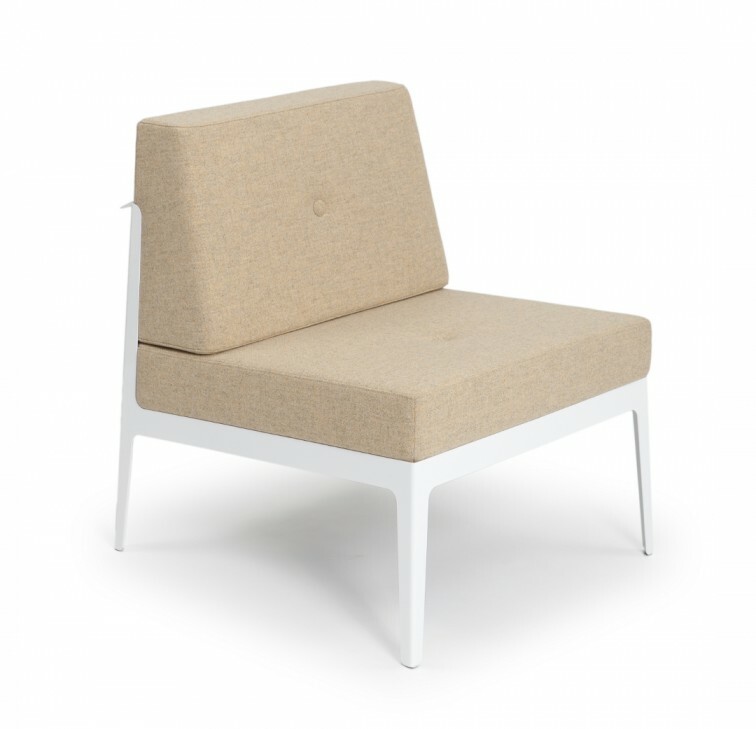 Pii is a low-height easy chair with a seat formed by beautifully draped fabric. Pii is a merge of a form-pressed frame and a hanging fabric structure. The frame is available with laminate or veneer surface. 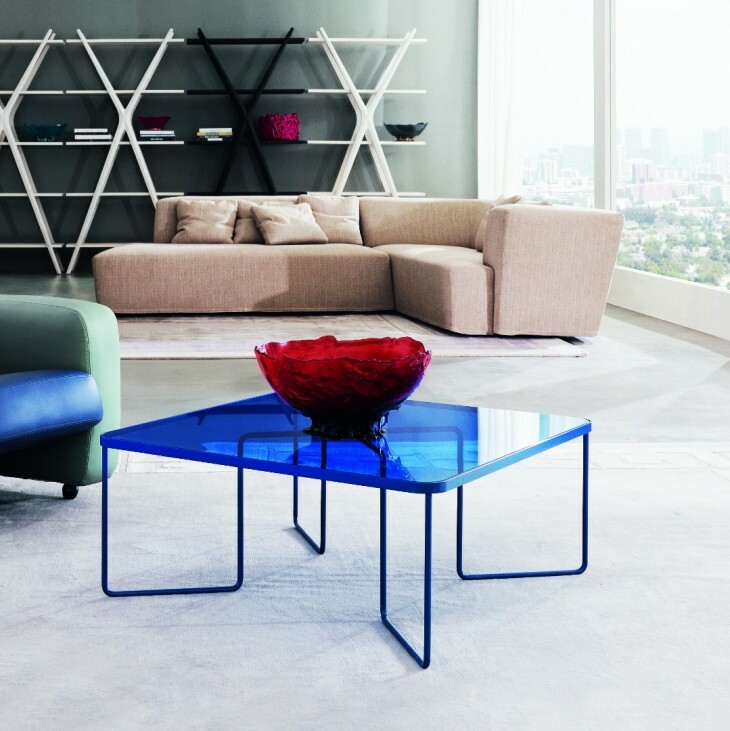 Calma low tables are collaboration with Italian furniture company Meritalia. CALMA The state of being calm; peacefulness; absence of worry, anger, fear or other strong negative emotion. Stillness, peace and quietude. A period of time without wind. Clear glass as a silent and quiet surface and a warm, natural and simple looking wooden frame that holds it up. Honest, accurate and time-honored method of construction combined with a modern minimalist design gives this table a distinctive stamp. Design is inspired by the Scandinavian and northern design traditions. Something very traditional but still new and interesting, Calma combines classical and modern furniture in it's own calm way. 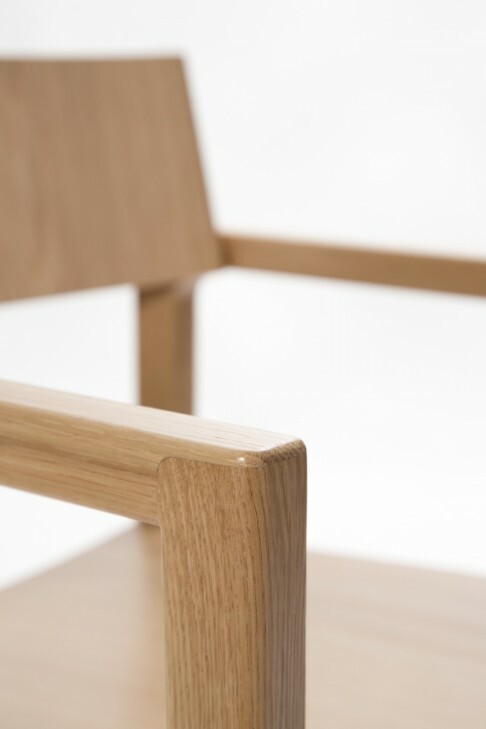 Tap it chair is a collaboration with Swedish furniture company Balzar Beskow. 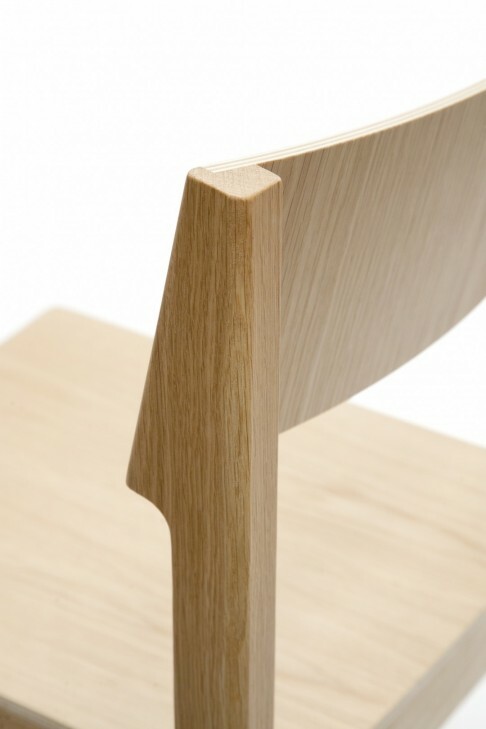 The original idea for this chair came from difficulty to design a good-looking joint between the leg and the backrest. this chair is one solution to this problem. Tap it is stackable chair and it easily fits into different types of spaces, not only to the office environment and public areas but also to the domestic environment, for example to kitchen and study corner. It is ideal also for learning environments. 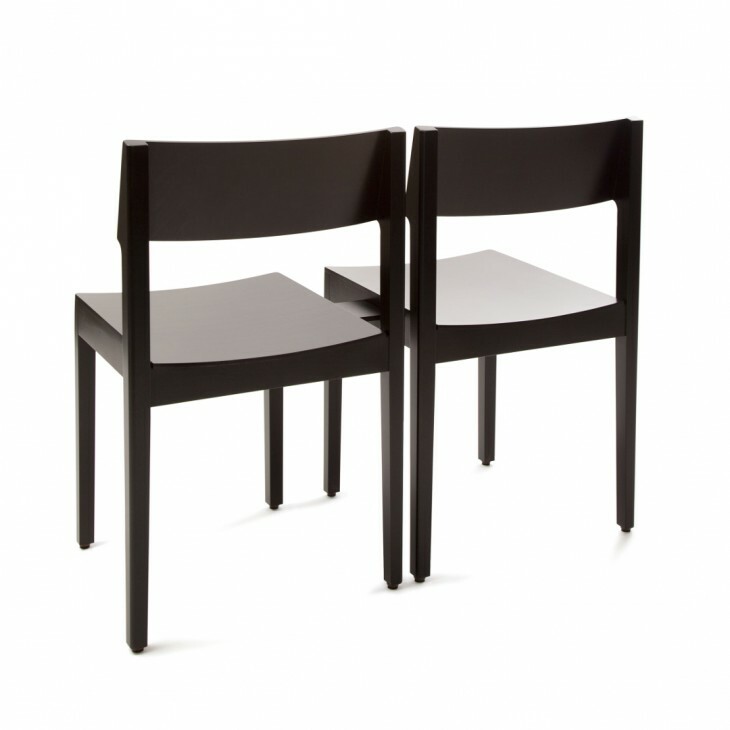 Taite chairs and tables are collaboration with Finnish furniture company Vivero. Taite chair has a distinctive personal touch and it is slightly outside the normal pattern and is well suited for use in public spaces and modern homes. Table is suitable for conference desk, desktop or even a dining room table. 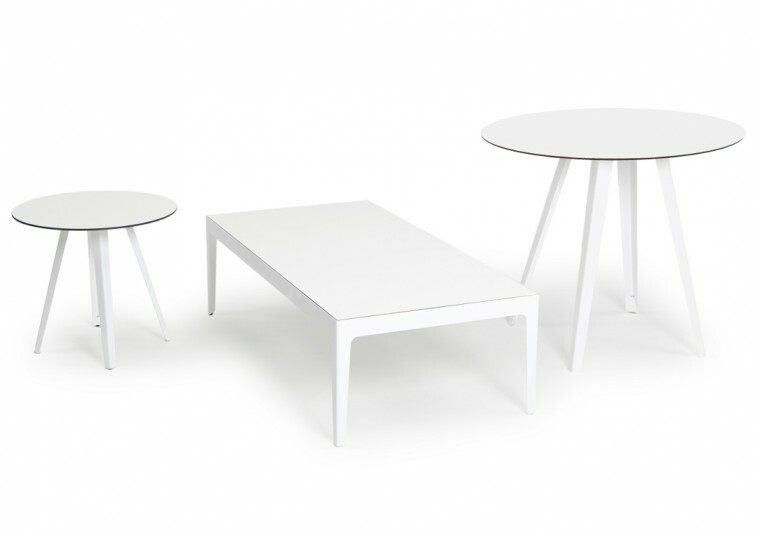 The Table series also includes coffee tables and standing-height tables. The Taite armchair and sofa range. Idea for the design came about from a boredom with fixed-standard furniture tubes. Laser cutting allows the lines of the frame to change direction and the surfaces to taper or widen at whichever point looks good. 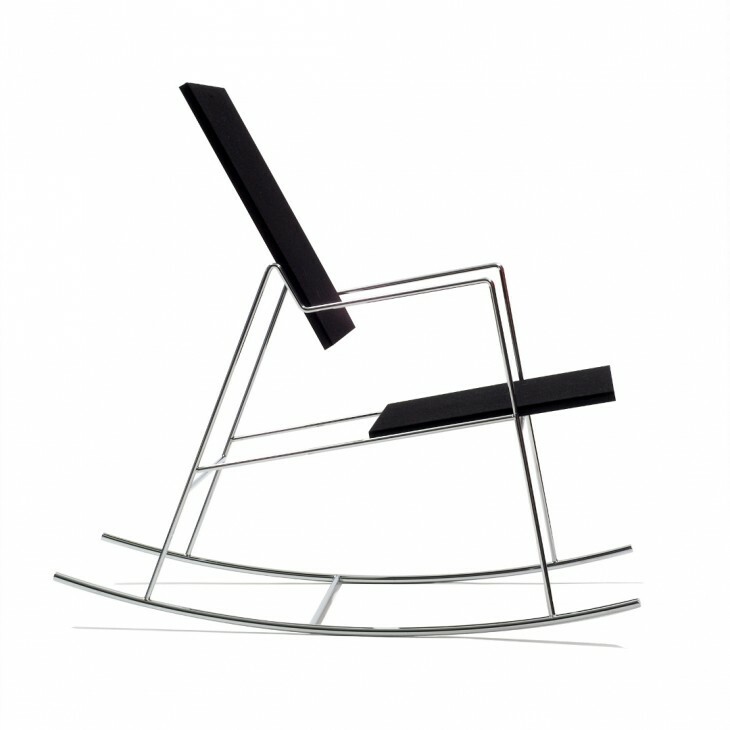 Bending the thin steel plate at exactly the right spot ensures structural strength and an individual look for the chair. The contrast between the materials and colours of the frame and upholstery is highlighted by the cut-open steel-plate frame and results in a combination of industrial ruggedness and cosy softness. Tables of different sizes and heights are complementing the collection. Intro is a stackable wooden chair for use in a variety of public and private spaces. At first sight Intro looks simple but it's designed with a lot of attention to detail. The unique design combined with ergonomic proportions make it suitable for use in different purposes alone, in a group or around a table. Available with an upholstered seat and/or back. 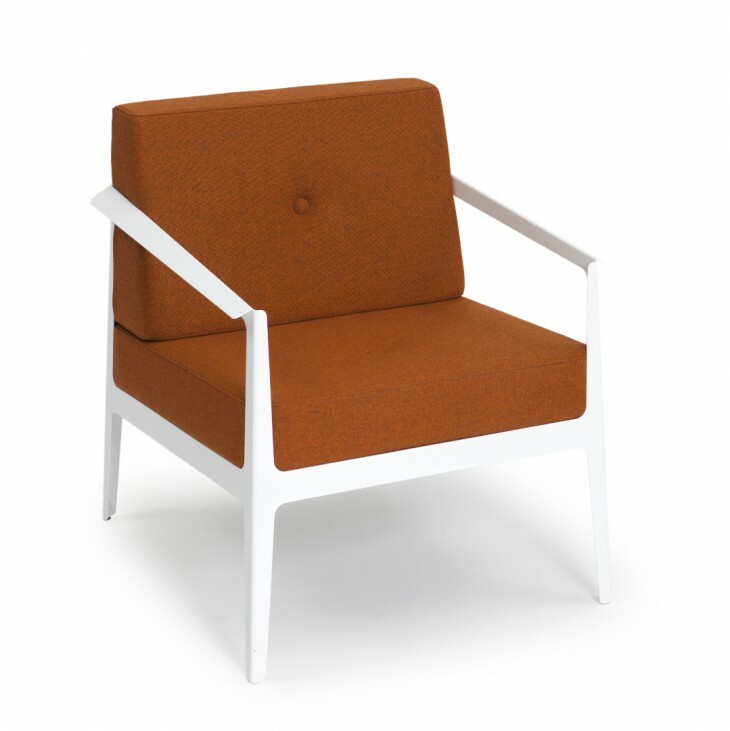 The armrest version of Intro has a distinct spirit that is suitable also for conference milieus. Lanka tables are collaboration with Italian furniture company Meritalia. 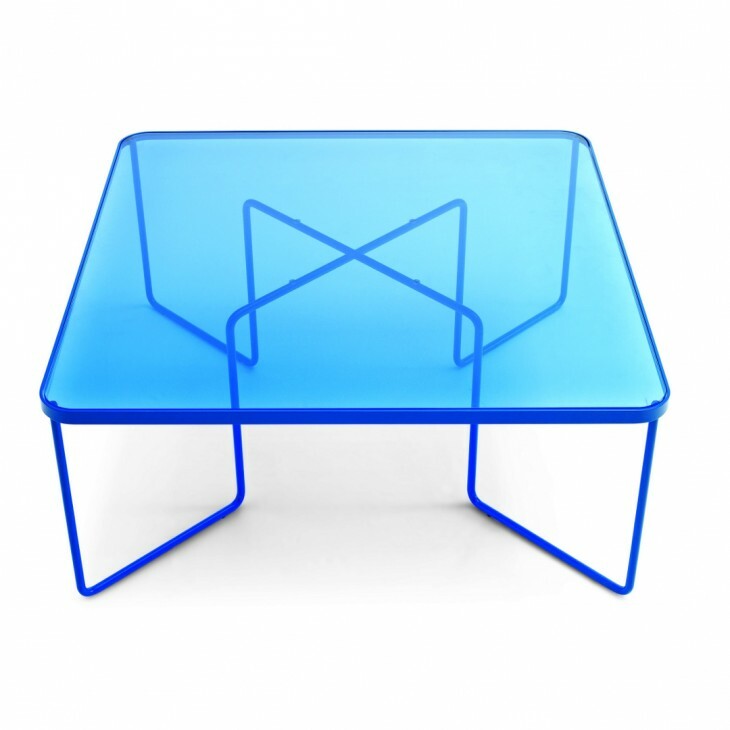 Table has a lightweight appearance and it is made out of steel and glass. Design is inspired by the colors and transparency. How the light effects to colored glass and it's shadows. At the same time you can see the coloured steel structure and it's shadows through the glass. Lanka is made ​​from a steel bar and rod iron by cutting, bending and welding. Table top is safety glass. Steel frame is powder coated. Production methods are very traditional ways used by the industry of furniture making. Honest, accurate and time-honored method of construction combined with a modern minimalist design gives furniture a distinctive stamp. 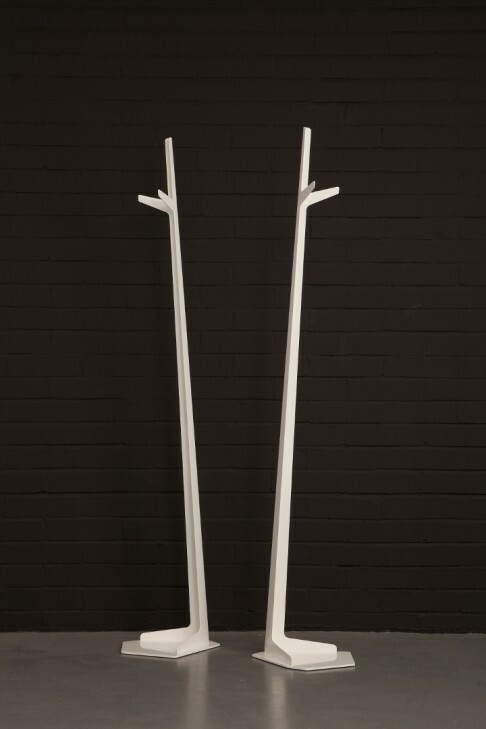 Bystander is a floor-standing coat rack. Aim for the design was an object that works individually and in groups. 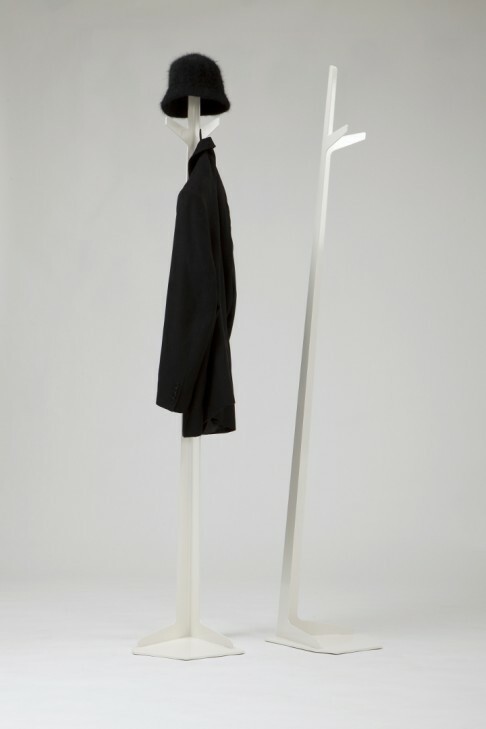 The slope of the coat rack leave space for the jacket to hang freely and same time it makes the object visually interesting. Group several in a conference room or lobby, place one next to each table at a restaurant, or put one in your office for your own coat. Bystander will carry your coat anywhere. Ruutu table is a collaboration with Italian company Marzorati Ronchetti and it was made for an exhibition called Cantu meets Helsinki. Ruutu is a unique piece. It is a Variable side table that rotates around its own axis. 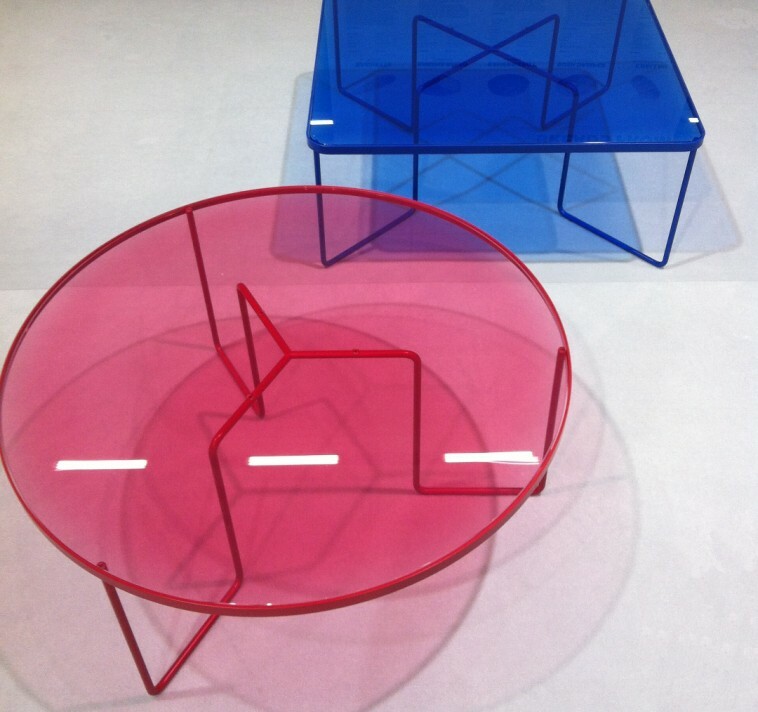 Table has a lightweight appearance and it is made out of steel and glass. Design is inspired by the transformability. The small table works for several uses, and may be used in part of group or as a stand-alone object. 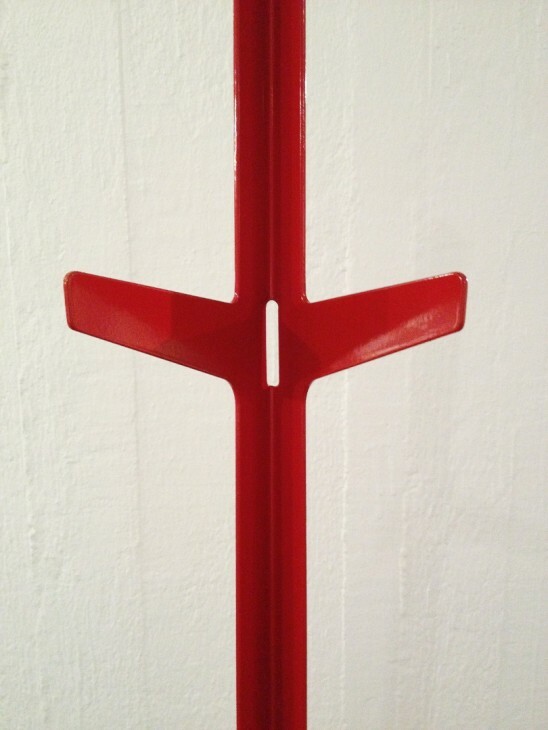 Ruutu is made ​​from a steel bar and rod iron by cutting, bending and welding. Nylon bushings allow the table top rotation. Steel frame is powder coated. 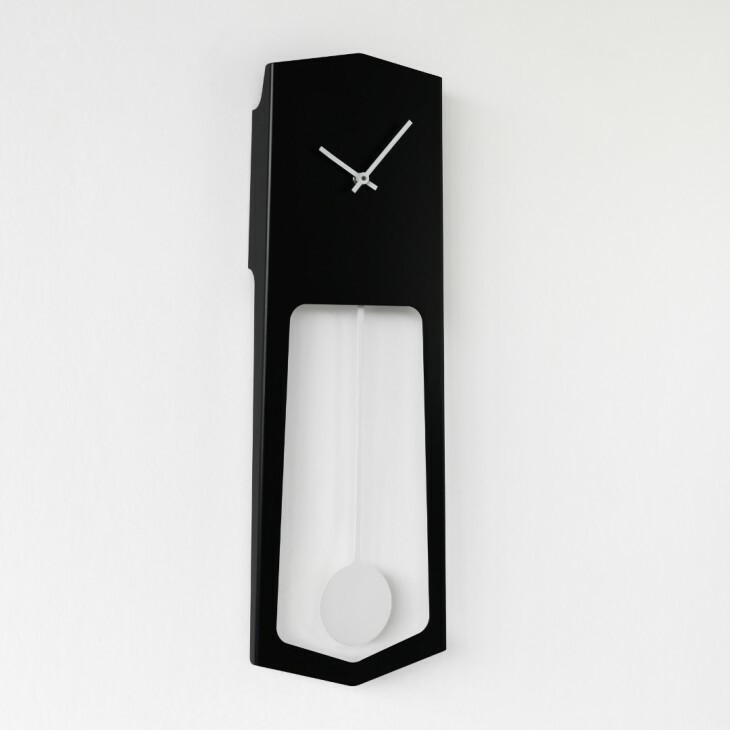 Aika is smaller wall pendulum clock, that goes together with Tiuku. 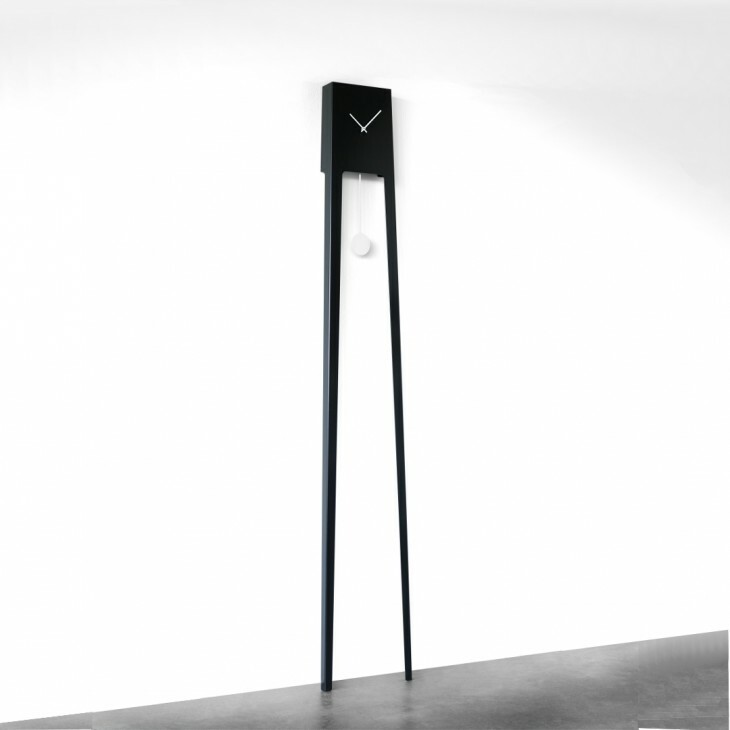 The Tiuku clock presents the traditional grandfather’s clock with a twist. 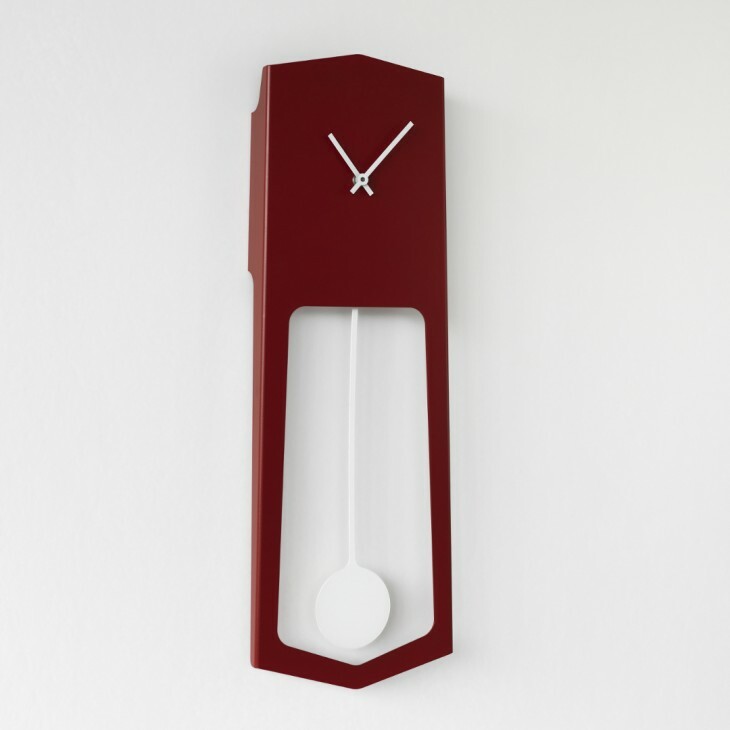 Rather than the familiar classic,heavy, decorated freestanding clock and pendulum that dominates the room, Kanerva has given the grandfather’s clock a modern and light touch that still features a swinging pendulum. 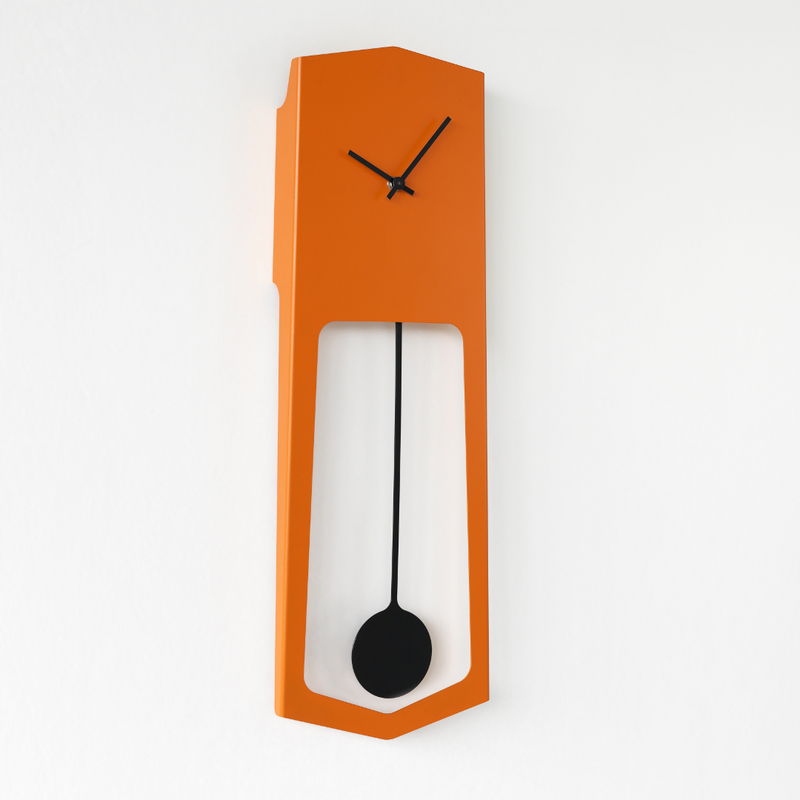 This colored, contemporary minimalist version carries nothing extra and uses as little material as possible. It leans against the wall and can be fixed to the wall from behind. 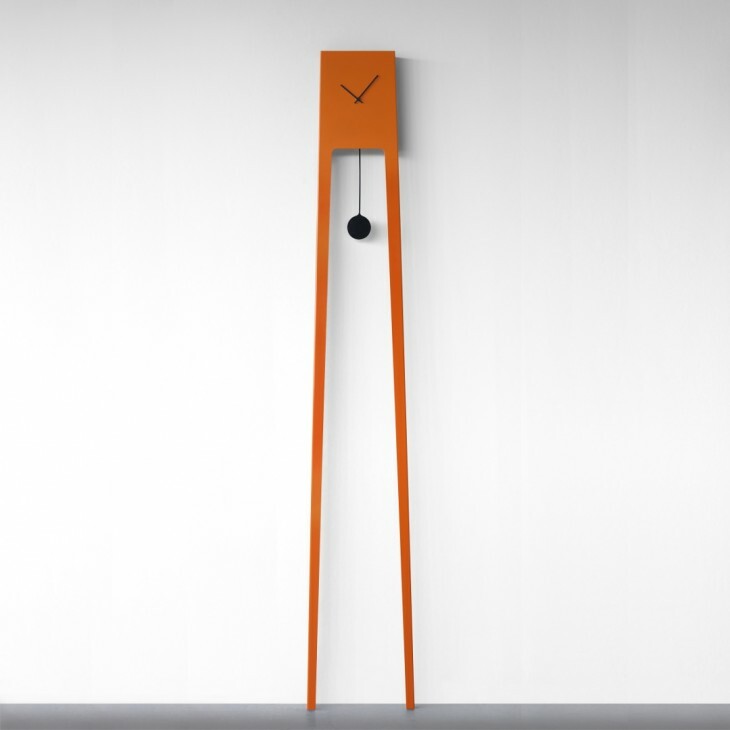 The clock’s body is powder coated sheet steel that is laser cut and bent, which stiffens the legs and creates a three-dimensional object from the two-dimensional sheet.